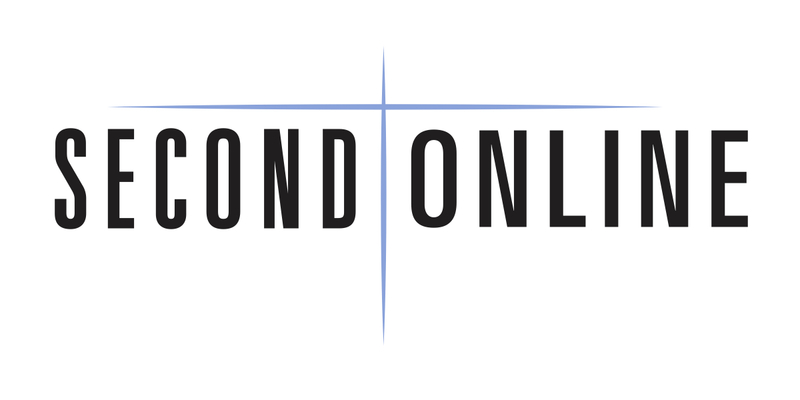 How often do you visit Second Online? * I attend a Second Baptist Houston location, but enjoy visiting the online campus. I attend Second Online every week! This is my Church home. I don't go to church, I am just checking out Second Online. I have another church home, but I'm just checking out Second Online. Have a question or need prayer? Let us know here.